Is Xero Really All It’s Cracked Up To Be? How does Xero stack up in the cloud accounting game? 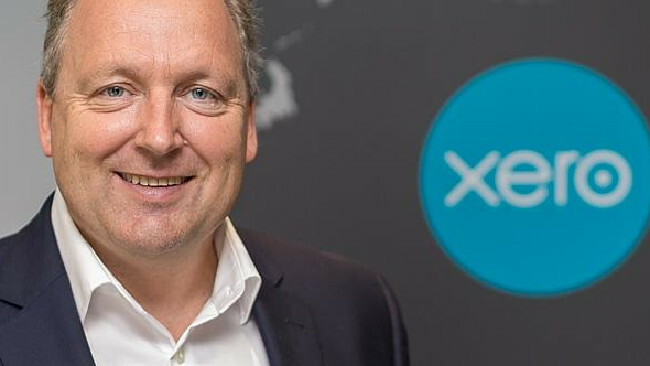 WHEN XERO FIRST ENTERED the accounting space, it gave MYOB a real run for its money — something Xero continues to do to this very day. When Xero first entered the market, it was with a bang. You see, even though Xero and MYOB share many of the same features, Xero was cheaper and easier to use than MYOB, but perhaps even more so, it was also cloud-based. Being cloud-based meant you didn’t have to buy and install pricey software that would be out-of-date within 12 months. A huge advantage. Since then, however, a number of cloud-based accounting applications have entered the market — QuickBooks Online (now distributed by their US-based parent company Intuit), Reckon One, Saasu, Zoho, and so on. As business owners have more choice than ever before, it’s got a lot of people wondering about whether the two market leaders (Xero and MYOB) are really all they’re cracked up to be, Xero in particular. Even though Xero was hailed as a breath of fresh air when it first entered the market, it is still a little more complicated to use when compared with other cloud accounting apps, like QuickBooks and Reckon One. For instance, the purchase orders feature is still hidden behind bills, when it could easily be access via a dropdown menu. But it’s not a major quibble. Although Xero allows you to assign customer numbers for your suppliers or customers in the contact profile, it doesn’t have the functionality to record customer numbers assigned by supplier or customer. If you’re trying to get in touch with Telstra, for example, with whom you’ll have been assigned a customer or account number, you’ll have to dig around for the paper bill to find that customer or account number. This feature is available in QuickBooks, and it’s also available in MYOB, but as is often the case with MYOB, it requires more steps to do what you can in Xero in just a few clicks. Rather than keep paper bills on hand, Xero allows you to attach them to you transactions, so you never have to go hunting around for a bill again (very useful given the contact profile issue mentioned above). In MYOB, you must upload your bills to your in-tray, and then link them to your transactions. This is annoying, because it requires you to leave the transaction window and open the in-tray one. Remember that when you select a cloud accounting package for your business, do not choose solely based on price. Make a list of the needs of your business and the functions you’ll require, and then select the accounting package that suits your needs the most. Ask your bookkeeper and other business friends for their recommendations as well. Announcement: Microsoft Excel 2016 Beginners’ to Advanced courses now available! 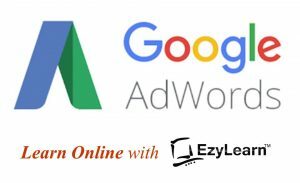 At EzyLearn we include all versions of a software program in our training courses. 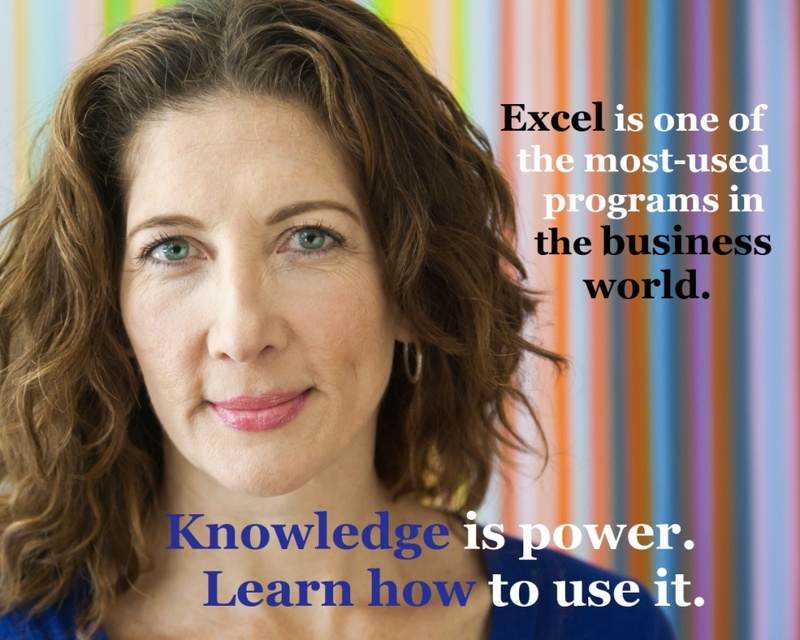 That means when you enrol into Excel you get 2016 — AND — the older Excel courses which include version 2013, 2010, 2007 and even 2003 (if you really need it). When you enrol in Lifetime Course Access you get access to ALL versions and ALL FUTURE VERSIONS as we continually update them — at no extra cost!